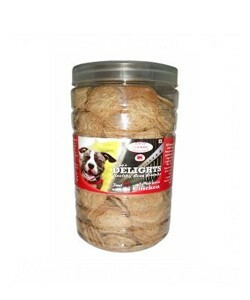 Petdig Eggs with Multigrain Dog Biscuits are an excellent treat for your pooch. 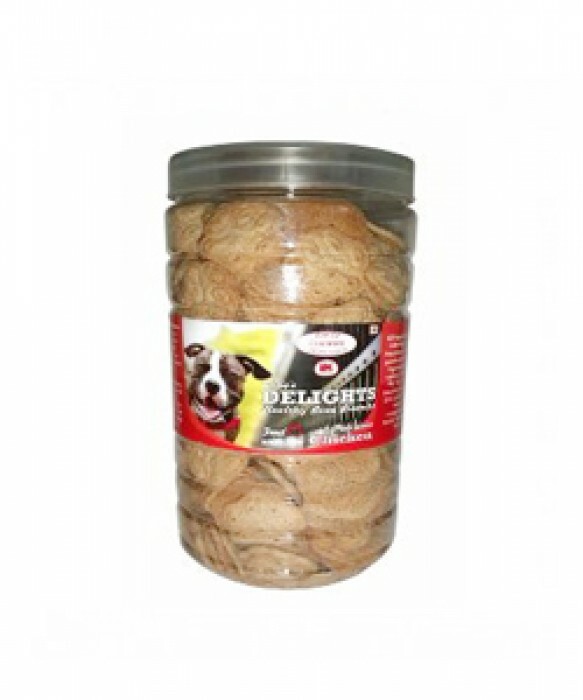 Made with natural ingredients - ragi, rice and whole wheat, Petdig Eggs with Multigrain delights make an excellent training treats too. The goodness of multigrains ensure a good, healthy digestive system and healthy coat while the protein in the eggs gives healthy skin and smooth shiny fur.